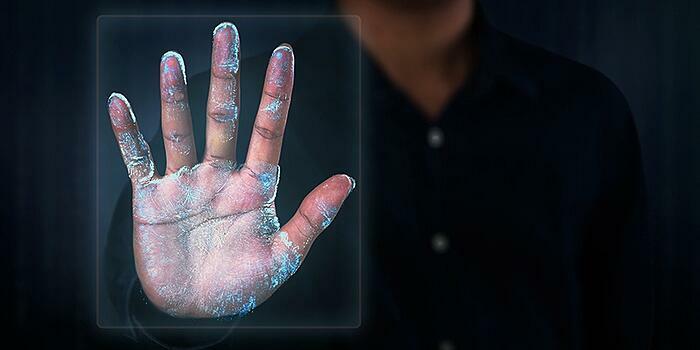 Are you on the biometric bandwagon? Biometrics have experienced continuous improvements in recent years, so much so that U.S. Customs and Border Protection has implemented the testing of biometrics to verify the identities of foreigners leaving the country. Border protection agents have begun using biometric information from facial structure and irises to match up to a database that was established in December 2015. Currently being tested in Otay Mesa for matching a person's entry into the United States with their exit, the use of this technology has the potential to become more prevalent in the world of access control. If biometric usage at the border proves reliable, access control could see a spike in demand for biometric products. Fingerprinting for access control is old news - in scenarios where using physical contact to gain biometric information is undesirable, facial and iris biometric data is the solution to many access control woes. Modern biometric scanners have improvements to accommodate dirt, low temperatures, low lighting and employees wearing eye protection. Every industry can benefit from the improvements to biometric technology for access control. Even banks are jumping on the biometric bandwagon. Wells Fargo & Co. will be the first to roll out a program allowing corporate clients to sign into the commercial banking app using either an eye scan or a face and voice recognition system this coming summer. The eye scan technology will replace a currently cumbersome process that involves entering a username, password, corporate ID number, and a code from a security token. The eye scan is based on analysis of the white part of the eye containing a lattice of blood vessels that is unique and unchanged during a lifespan. It even works if the subject has conjunctivitis or irritated eyes, making it hangover-proof. Biometric solutions in access control traditionally forced users to choose between ease of use or high security. Since the initial inaccuracy behind biometric access control technology was lacking, many companies wrote it off as an ineffective method. Although not all of these perceptions of the inefficacy of biometrics were accurate, organizations still spent more on key badges, electronic locks, and cards. The reality is that modern access control systems can accomodate a variety of environmental challenges.  Even in the most demanding industries modern biometrics offers solutions. Improvements to the accuracy of biometrics coupled with reduced impediments to adoption mean that organizations should and are revisiting biometric technology as an access control solution.